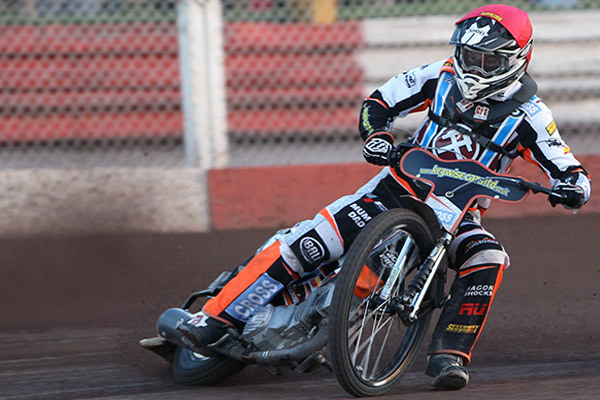 Lakeside maintained their immaculate home record with a 54-36 win over Edinburgh at The Arena Essex Raceway. 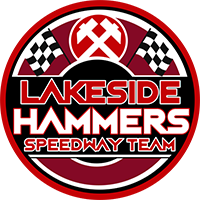 The Hammers found themselves narrowly behind after two races but soon hit back to take full control of yet another meeting at the Arena-Essex Raceway. “We’re more than happy with the result and we certainly can’t complain,” Pottinger said. Richard Lawson, Kyle Newman and Ben Morley all took the chequered flag on one occasion each while youngster Alfie Bowtell endured one of his toughest nights so far at No.7. Adam Ellis 12+1, Zach Wajtknecht 10+2, Nick Morris 9, Kyle Newman 8+2, Richard Lawson 8+1, Ben Morley 7+1, Alfie Bowtell 0. Erik Riss 12, Edward Kennett 9+2, Josh Pickering 6+1, Max Ruml 5, Matt Williamson 3, Mark Riss 1, Joel Andersson 0.